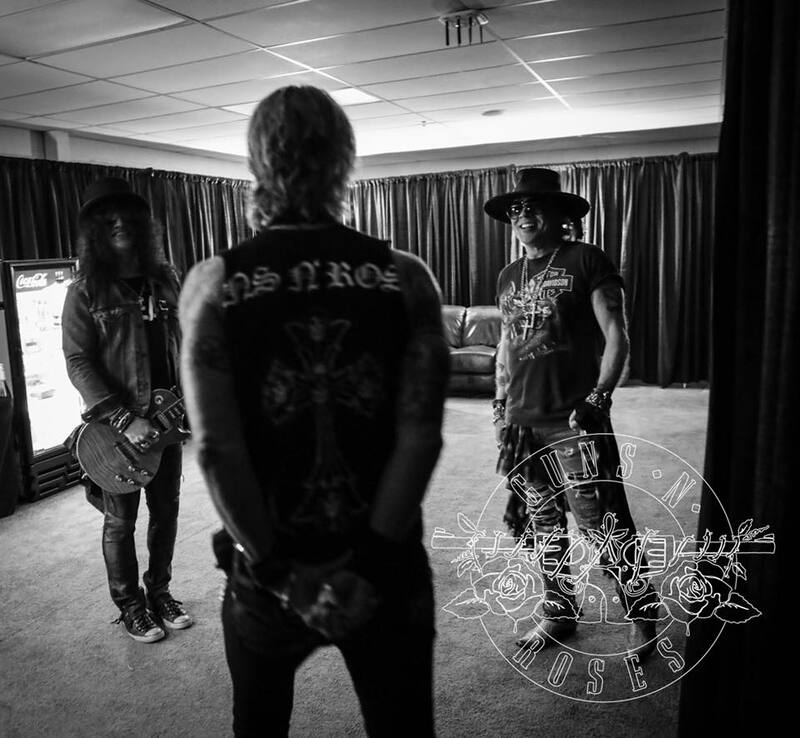 The Guns N’ Roses “Not In This Lifetime” reunion tour has topped the $400 million mark since its launch in April 2016. According to the latest figures from Billboard Boxscore, a 19-date summer European leg by the trio of Axl Rose, Slash and Duff McKagan added $112 million in ticket revenue to expand the total take from the extended global trek. Guns N’ Roses launched the 2017 summer shows before a sold-out crowd of 80,000 at Ireland's Slane Castle on May 27. Revenue from the European run adds to the group’s summer North American concerts, which saw them play before more than 535,000 fan to take in $53 million at the box office to tip the total past $300 million.